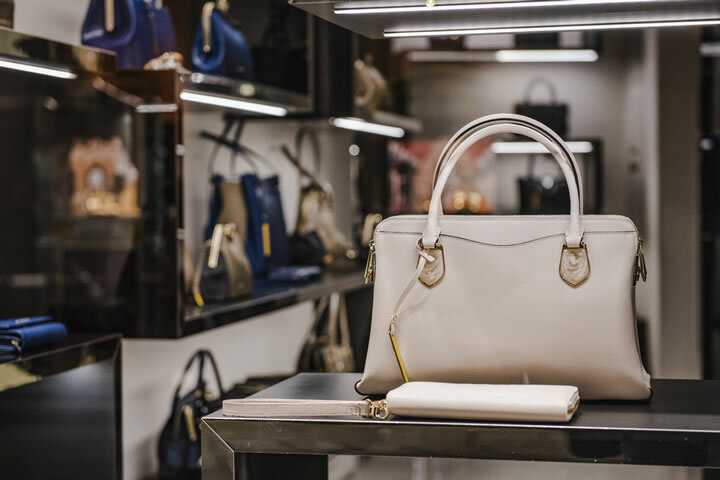 The number of retailers entering into administration in 2018 rose six percent to 125, up from 118 in 2017, according to big four accountancy firm Deloitte’s latest insolvency figures. In addition, the number of retailers entering into company voluntary arrangements (CVAs) increased by 52 percent, from 25 in 2017 to 38 in 2018. Deloitte’s figures show the number of large multi-site retailers – those with more than 10 stores – entering into a CVA last year increased significantly to 13, from just two in 2017. Large multi-site retail administration appointments also increased from 17 in the past year to 26 in 2018. Dan Butters, partner and head of restructuring services at Deloitte, said: “Notwithstanding the increase in overall retail insolvencies, we have seen a significant increase in large retail insolvencies and CVAs in the last 12 months. 2018 saw some high-profile retail casualties and a continued deterioration in trading conditions for retailers in the final quarter of the year. Across all industry sectors, including retail, the total number of administrations in England and Wales increased by 10 percent from 1,134 companies in 2017 to 1,251 in 2018. The majority of sectors reported an increase in administrations between 2017 and 2018, with the only sectors reporting a reduction being printing and publishing (-21 percent) and recruitment and business services (-10 percent, albeit the third largest contributor with 198 appointments). Over 2018, there was an 18 percent growth in CVAs across all industry sectors, including retail, rising from 334 to 395. CVAs in relation to bars, hotels and restaurants, for example, increased by four times last year to 36. Complete the form at right and one of our company rescue experts will ring you back to discuss your options. © Beesley and Company. All Rights Reserved. Regstered Office: Astute House, Wilmslow Road, Handforth, Cheshire, SK9 3HP. Beesley Corporate Solutions Ltd is regulated by the ACCA (www.uk.accaglobal.com). The company’s insolvency practitioners are Tracy Clowry MIPA and Gareth Hunt MIPA. Licensed in the UK to act as insolvency practitioners by the Association of Chartered Certified Accountants. Registered in England and Wales No.10379905.